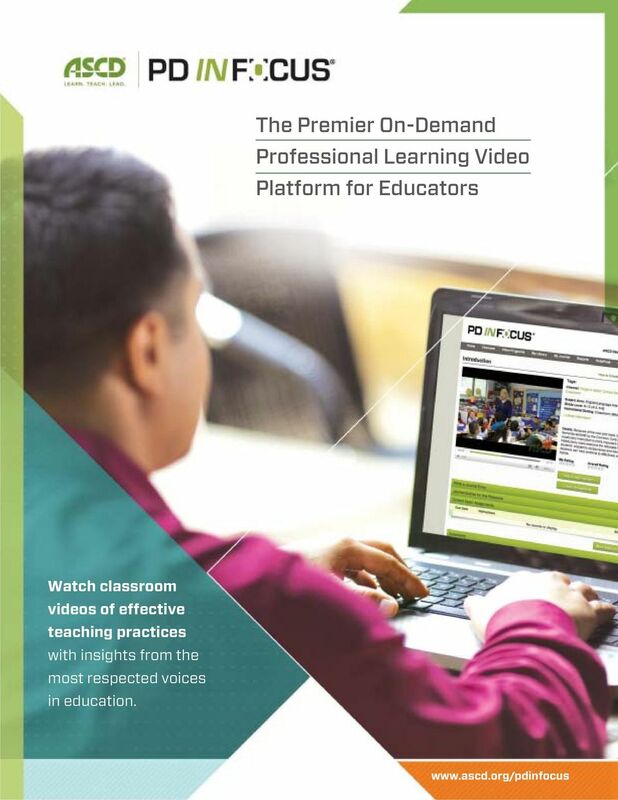 Download "The Premier On-Demand Professional Learning Video Platform for Educators"
1 The Premier On-Demand Professional Learning Video Platform for Educators Watch classroom videos of effective teaching practices with insights from the most respected voices in education. 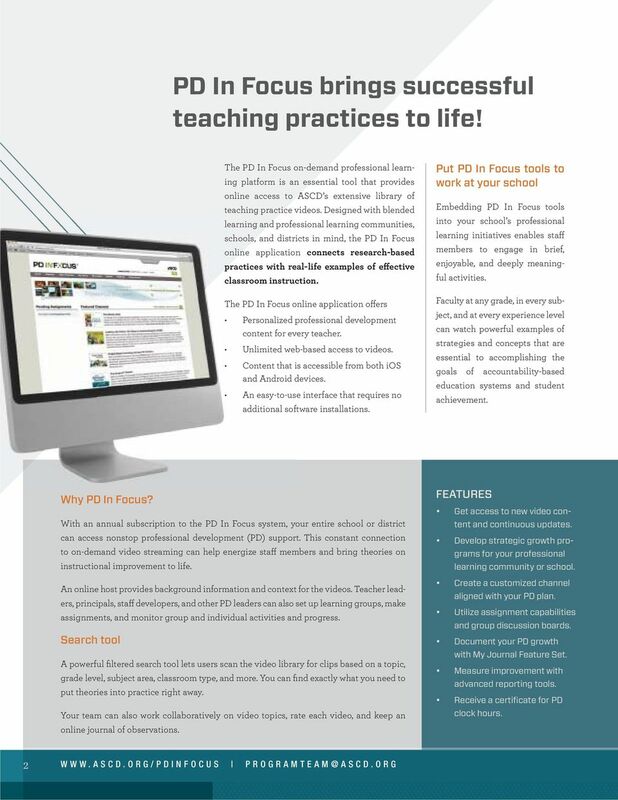 Use more than 60 self-paced, online courses to satisfy the professional development needs of your educators. 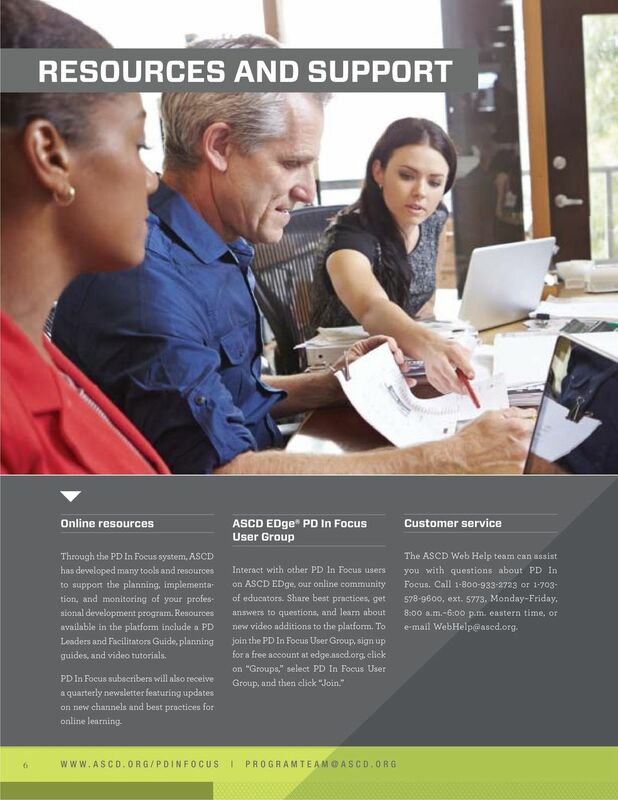 HOW CAN YOU USE PD ONLINE? 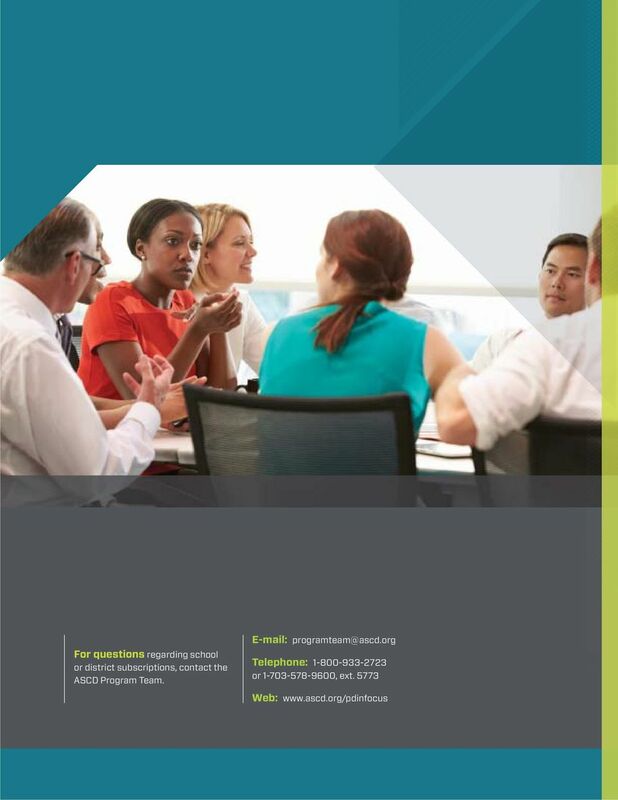 Achieve your professional goals with customized professional learning. 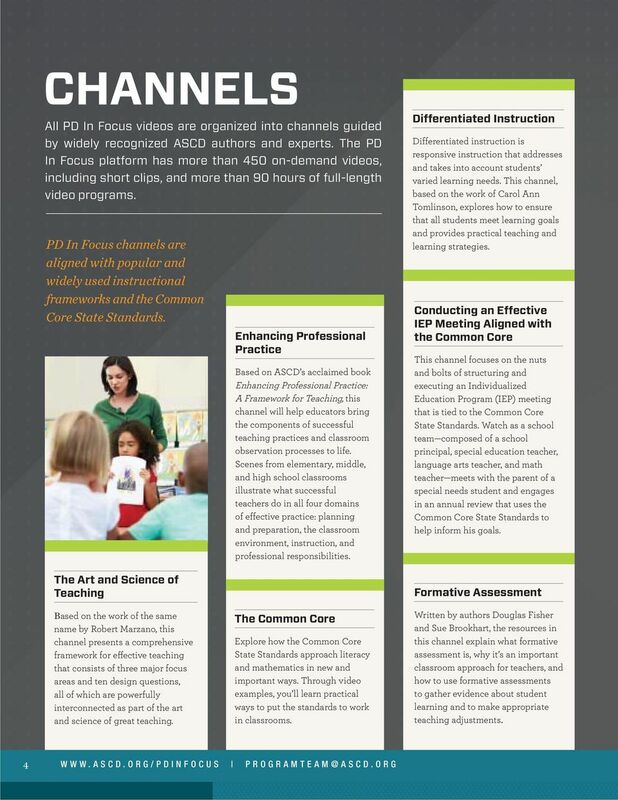 Master the Common Core State Standards for Math! Goal: To improve student achievement in mathematical problem solving. 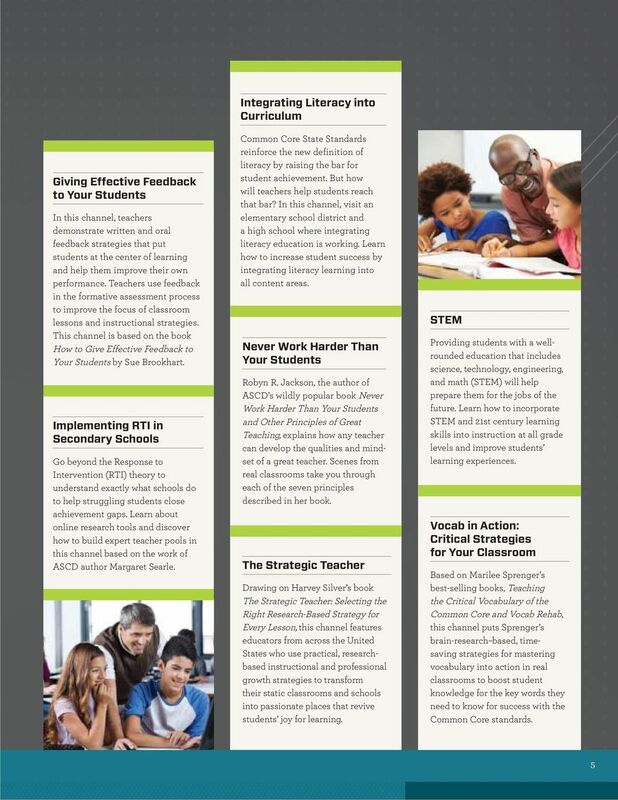 Share your teaching strategies and ideas that work well with kids. Literacy Coaching/ Reading Specialists NANCY ROBERTS ~ LOCKPORT CITY SCHOOL DISTRICT STLE LEAD LITERACY CURRICULUM MENTOR 12/4/2013, Nancy Roberts Outline Introduction video What is Literacy Coaching? 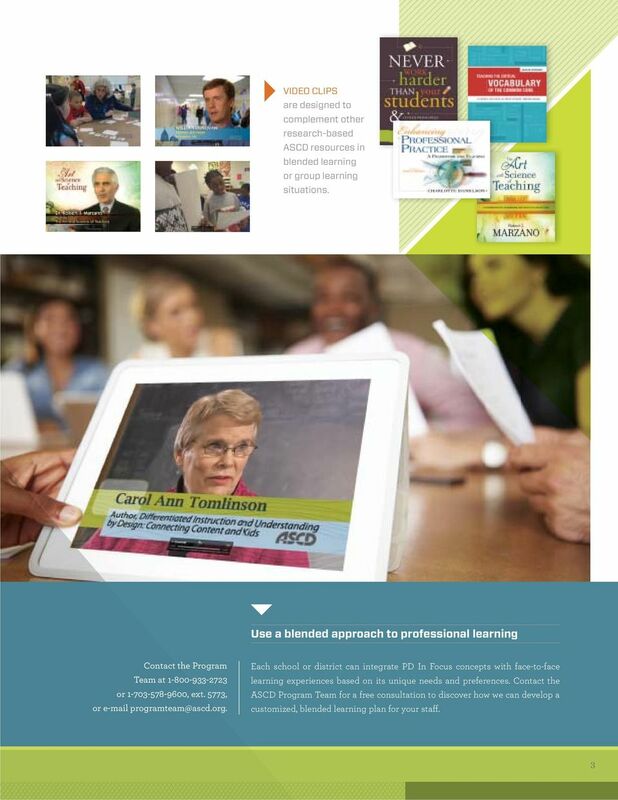 Professional Development: A 21st Century Skills Implementation Guide Produced by To succeed in college, career and life in the 21st century, students must be supported in mastering both content and skills. Welcome to our Family! Code.org Professional Development 2015-2016 Exploring Computer Science Code.org 1301 Fifth Avenue Suite 1225 Seattle, WA 98101 http://code.org/pd pd@code.org Dear Educator, Congratulations! 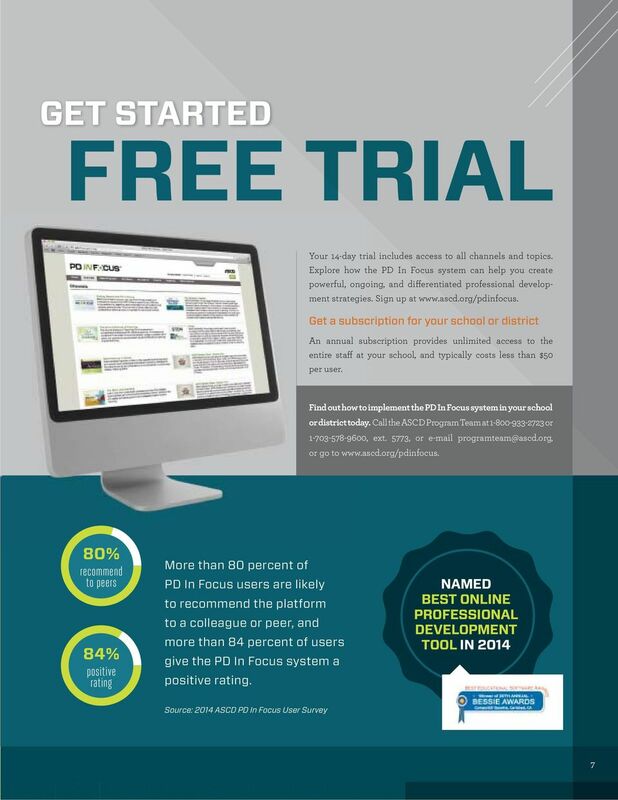 Educate and captivate K-12 students with high quality streaming media!